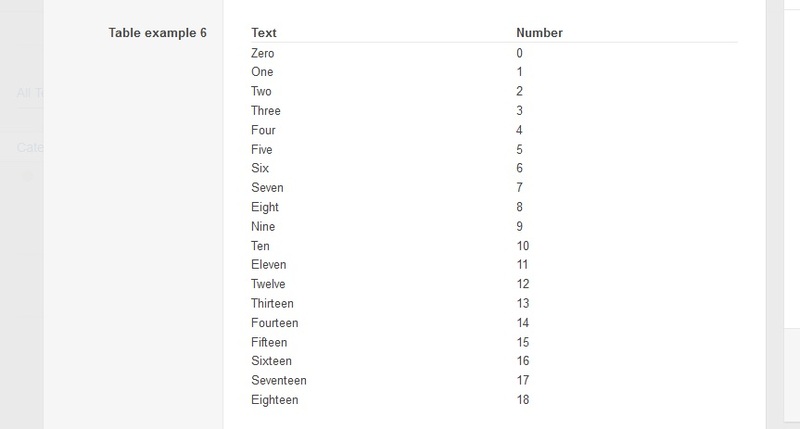 One of those features is to add a table: Let’s include a table with 20 rows and 3 columns. It is safe to add more columns. What is happening here? Don’t get confused with all that code! We are just going to change “firstLine”, “secondLine”, etc. Let’s say that we want a table with two columns and twenty lines. So we are going to replace the “” of each line variable with our data. Again, the only part of code that we will change is the “firstLine”, “secondLine”, etc which is in the very beginning! As you can see, we have removed every third element of each line, so now it has only two. That simply means that we will create a table with two columns. Do you want to add more columns?